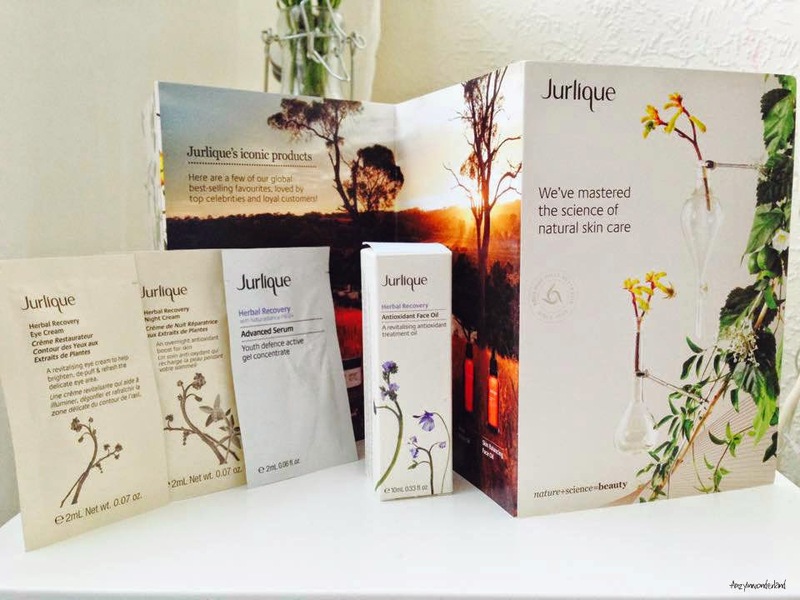 Jurlique has been the leader in natural skin care science for over 25 years. 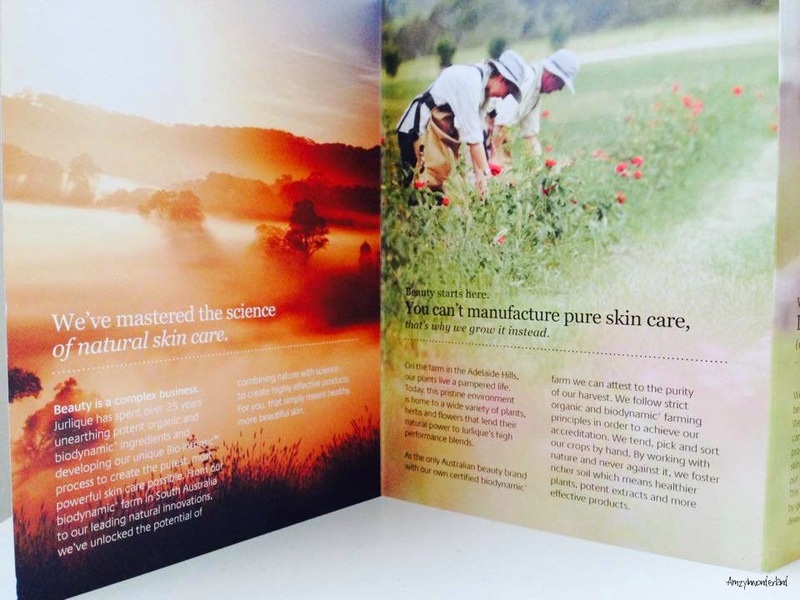 They apply advanced technologies to biodynamic ingredients from their Australian farm to create high performance, potent skin care. 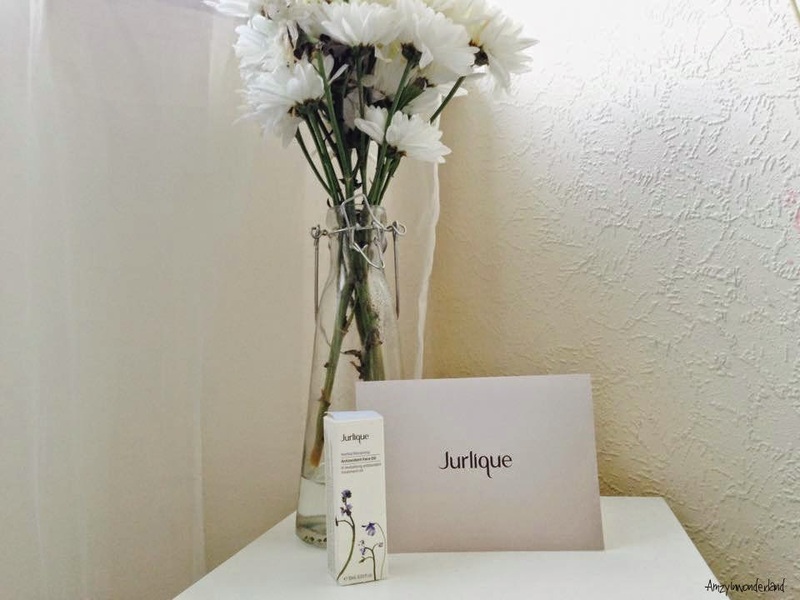 For the past 6 weeks, my skincare routine has involved Jurlique and overall I am very impressed by all these products. 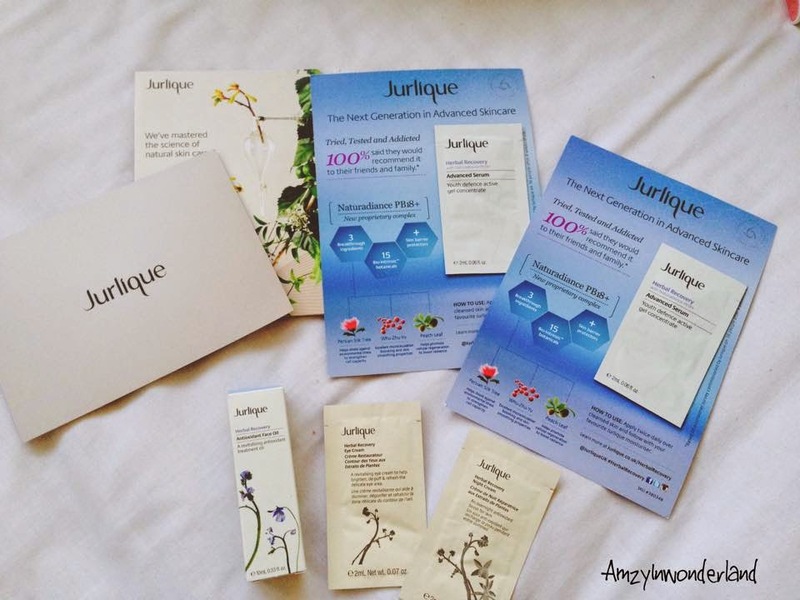 I managed to make the Herbal Recovery Advanced Serum*, Herbal Recovery Night Cream* and Herbal Recovery Eye Cream* samples last me around 2/3 weeks in which time all of these really impressed me. This is a revitalising eye cream which claims to help brighten, de-puff and refresh around your eye area. It does exactly what it says on the package, I've not been sleeping well for a while and this eye cream has really become my saviour. I simply place a little bit onto my index finger tip and dab gently around my eyes, both morning and night. You really don't need a lot either as a little goes a long way. 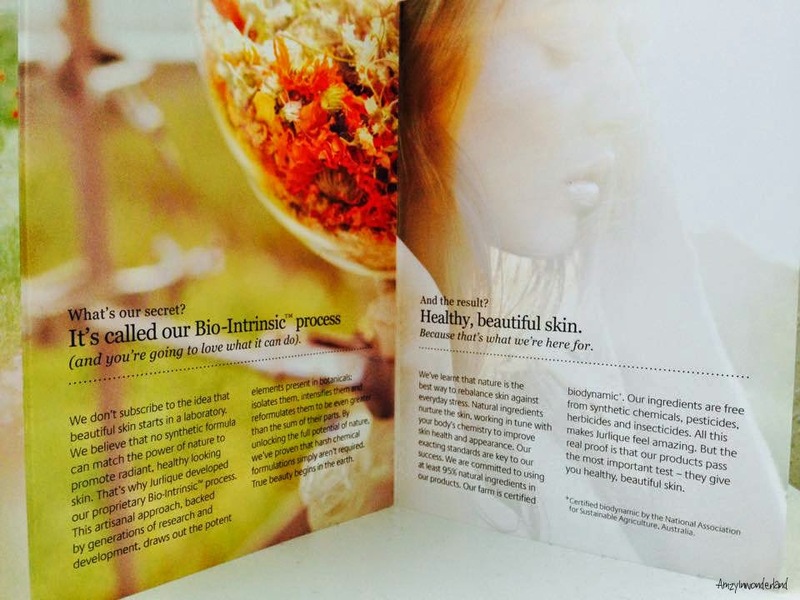 Contains; Safflower Oleosomes, Arnica, Eyebright and Cucumber. 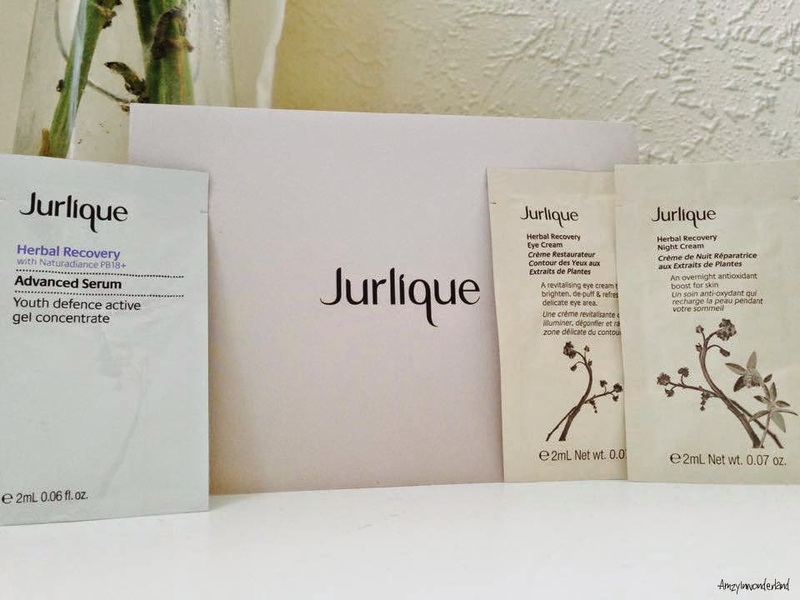 This has been formulated to improve skin texture, reduce fine lines and boost skin radiance. This product shocked me with it's quick results, it didn't take long to notice my skin looking healthier and brighter, so this is definitely one product I will be purchasing. Just apply a small amount onto the tips of your fingers and gently dap around your face and neck area. Contains; Persian Silk Tree, Whu-Zhu-Yu and Peach Leaf. This cream is an overnight antioxidant boost for your skin, which has been designed to hydrate and revitalise the appearance of your skin. I've really enjoyed using this night cream as it really does make your skin feel hydrated as well as soft. Just apply a small amount to your fingertips, then massage to soften and warm then gently press all over your face and neck. 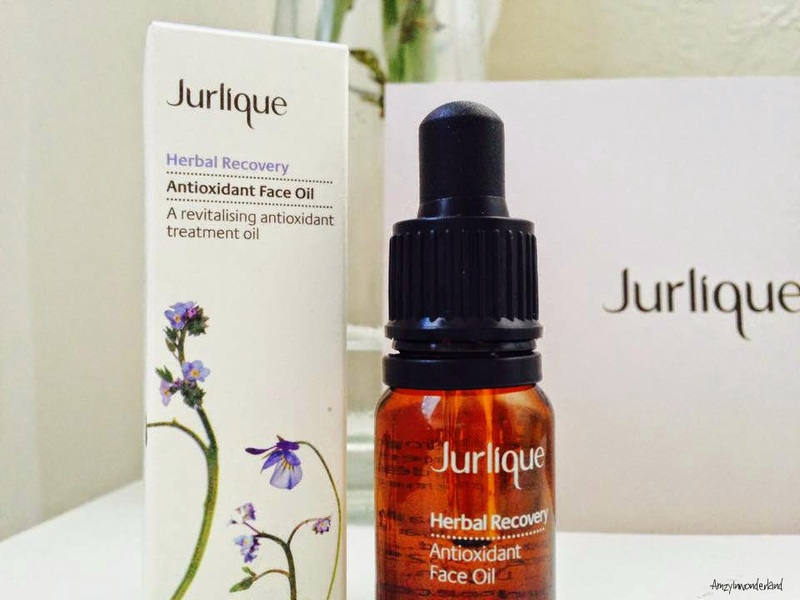 This is a revitalising antioxidant treatment oil that is rich in potent plant oils and a powerful blend of high performance antioxidants, to help address visible fine lines and dullness, while protecting against environmental aggressors. This is the first facial oil I have used, as I assumed due to having oily skin, by placing more oil on my skin will break me out, but this is a common misconception. Facial oils actually benefit all skin types as it naturally nourishes your skin with an intense moisture. The oils penetrate the surface layer of your epidermis to maintain moisture which results in a brighter and more radiant appearance. Having used this for the last 6 weeks, I have noticed a difference in the brightness of my face, I've also noticed that it has evened out my skin tone. I use this every night with my night cream, I simply apply a small amount of night cream onto my fingers then do two drops of the Antioxidant Face Oil onto the night cream, rub in between my fingertips and gently dap around my face and neck. * Gifted to me, all opinions are my own.